Details of all our portrait coupons and special offers can also be obtained by joining our mailing club. Just drop us an email to join. 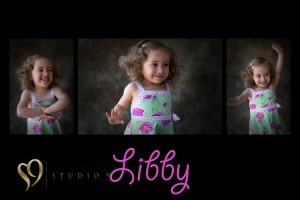 Follow us on facebook to keep up with our photography specials and great deals for portrait photography. Our offers as well as discounts on photo gifts and keepsakes, will be announced on facebook and details will be available through our mailing list. Looking for the best value in portraits, photo gifts and keepsakes? 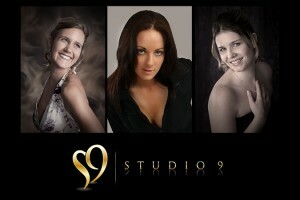 Follow us on facebook to keep up with our special offers and deals for portrait photography.